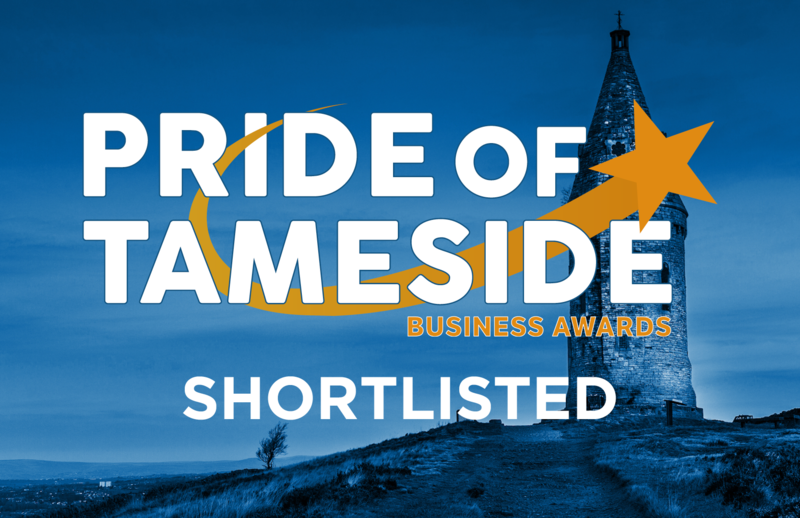 We are pleased to announce that we have been shortlisted for two awards at the Pride of Tameside Business Awards this year. The first award we have been shortlisted for is ‘Export Business of the Year’ and our apprentice Jake Hatton has been nominated for the ‘Apprentice of the Year’ award. The awards will be presented at Dukinfield Town Hall on Thursday 2nd November. All the team are really looking forward to the event and we are all hoping that we walk away with both awards on the night!